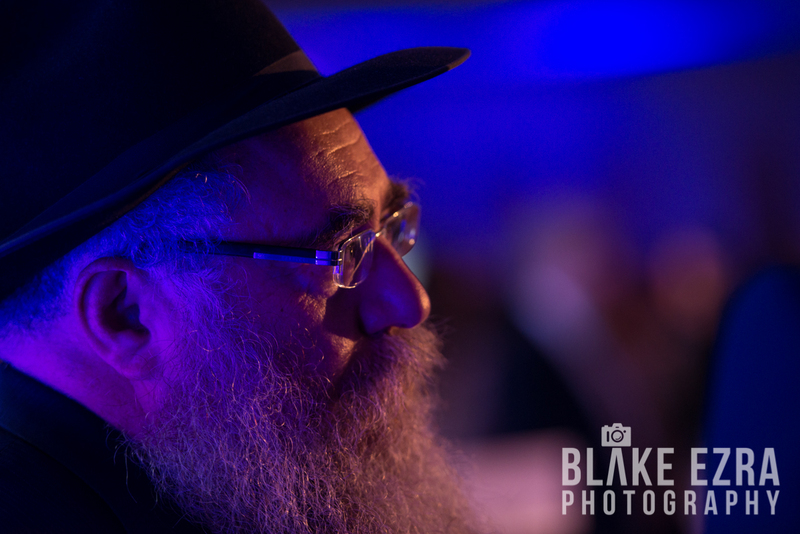 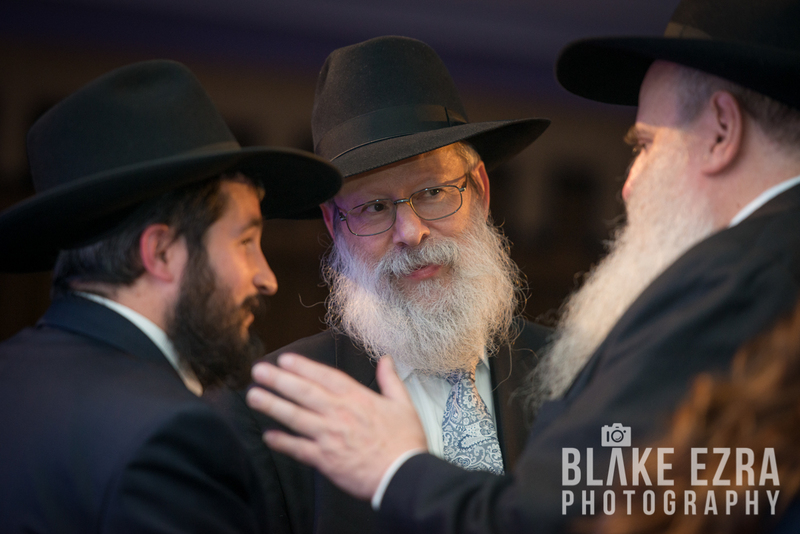 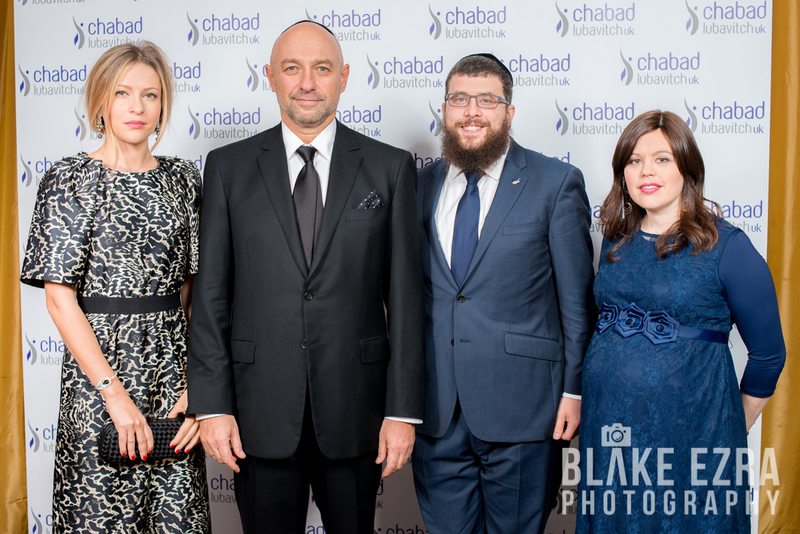 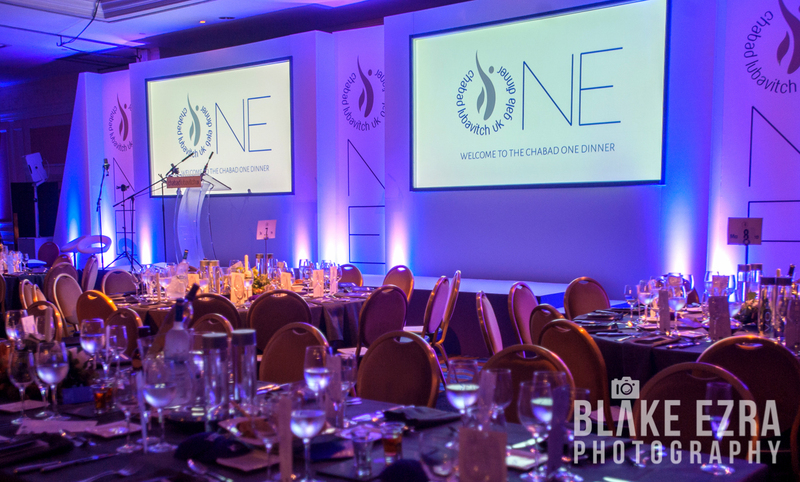 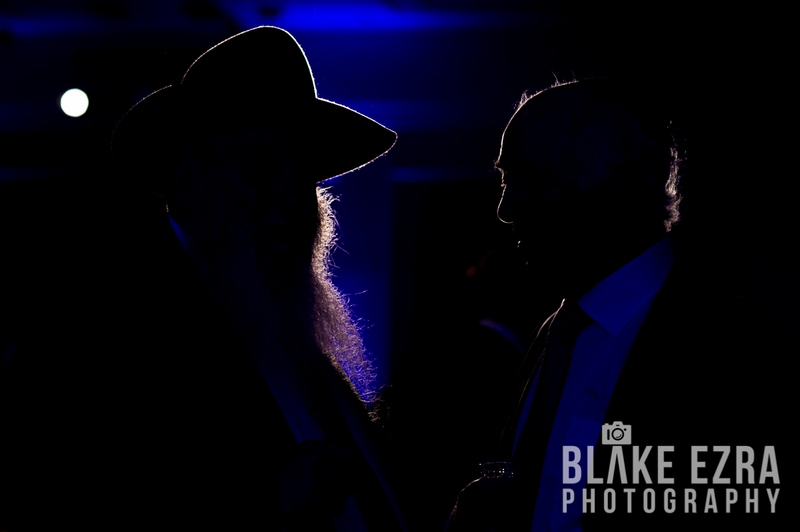 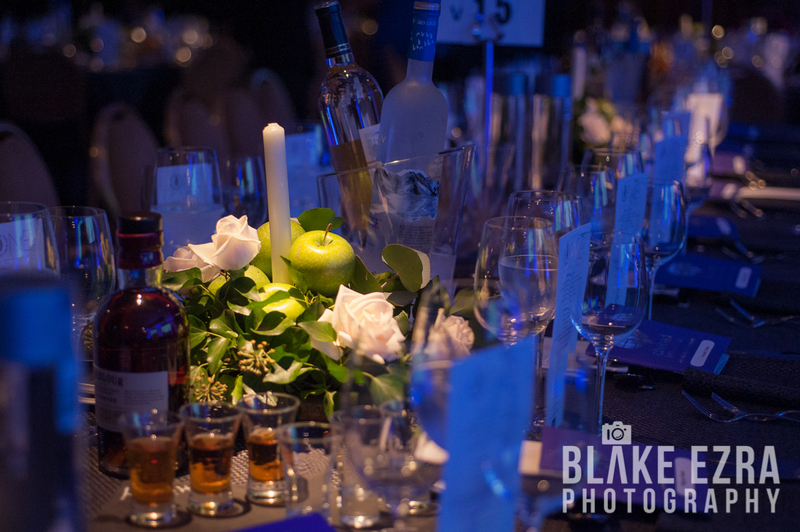 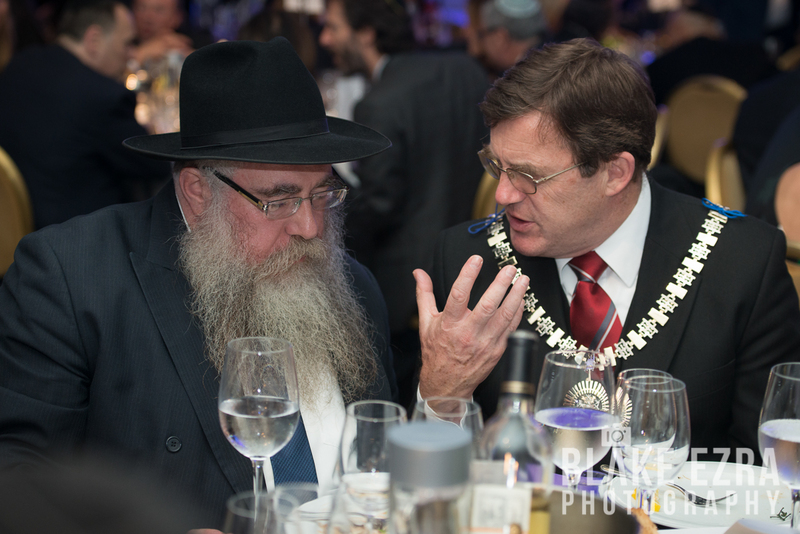 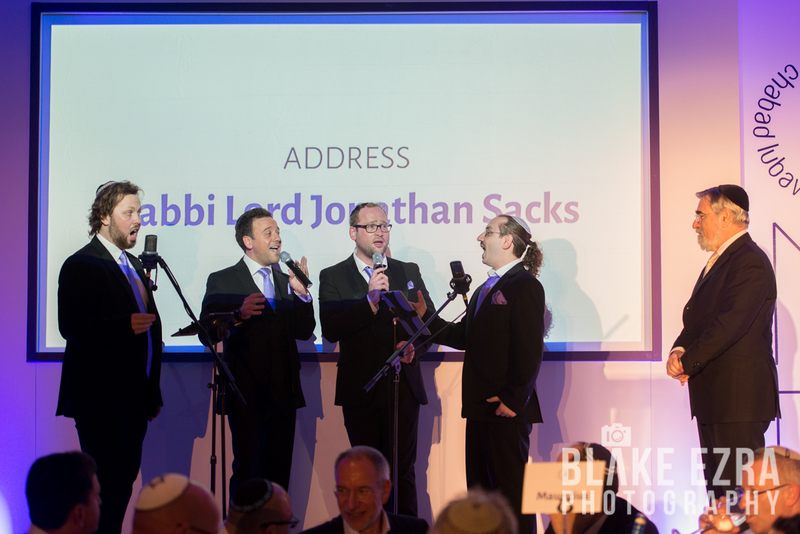 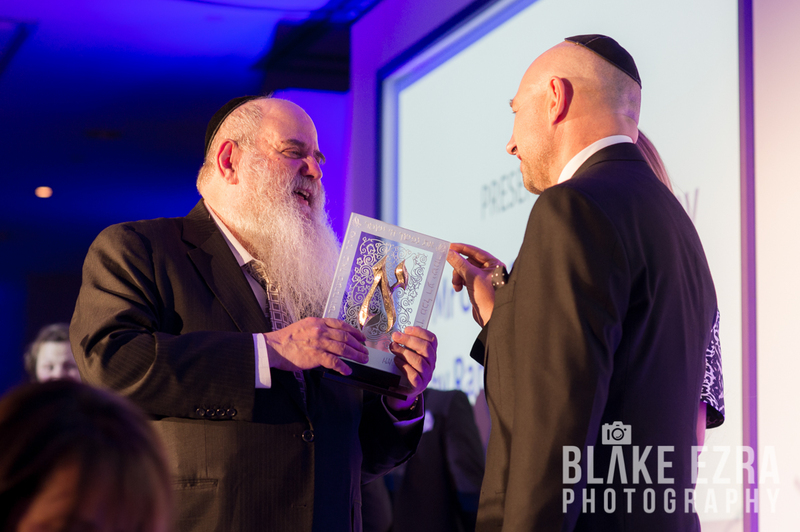 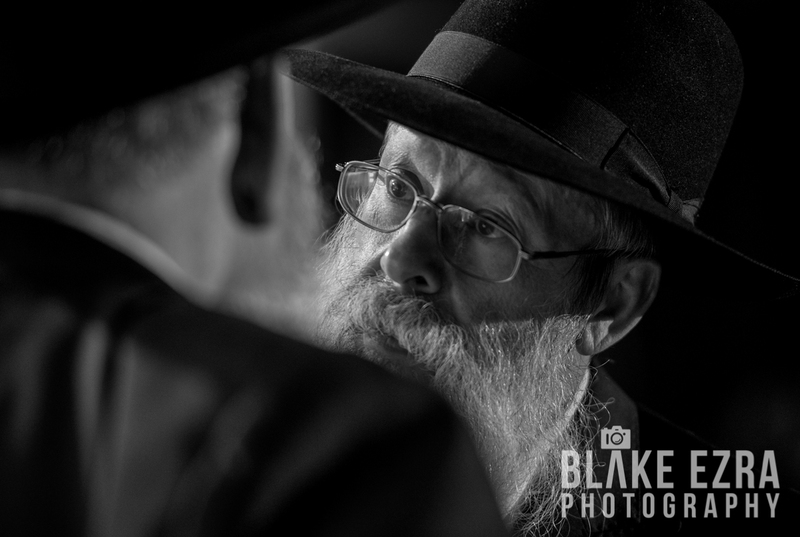 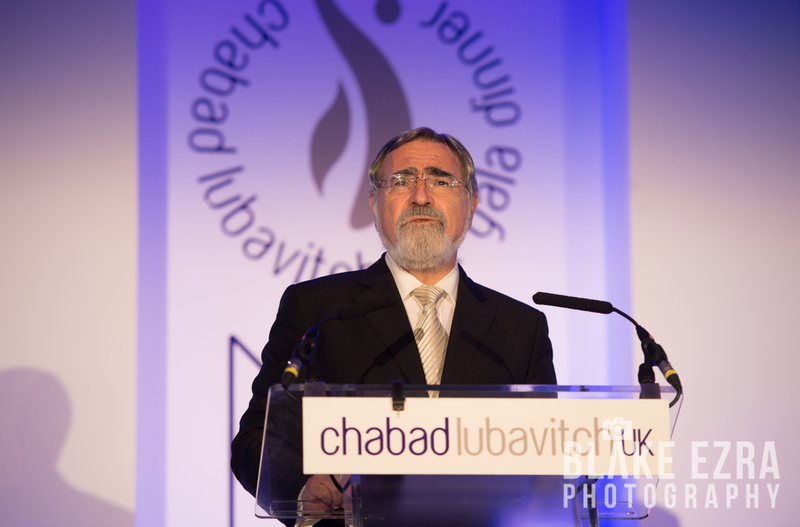 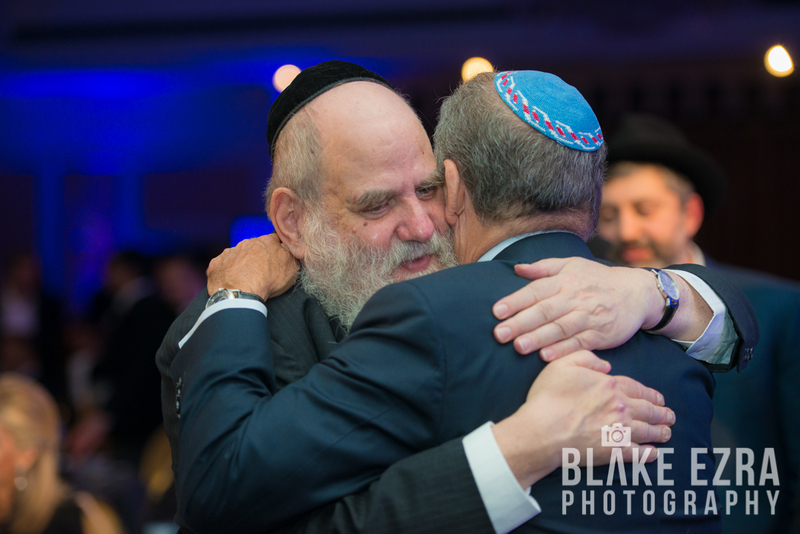 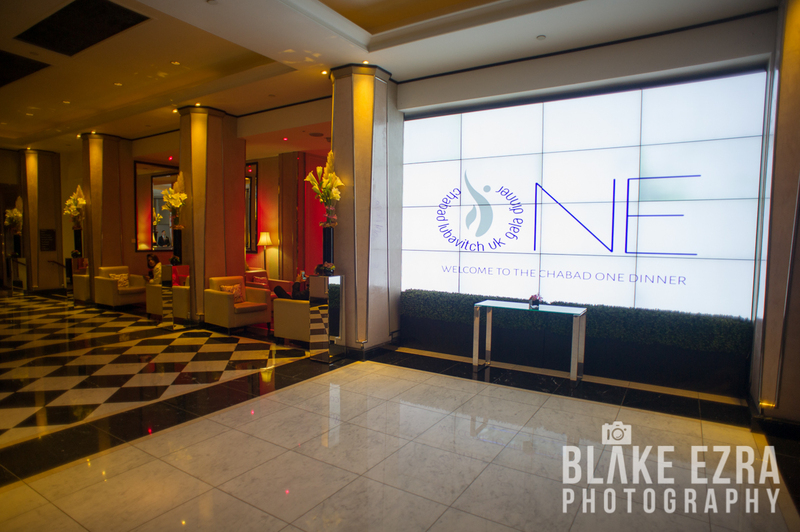 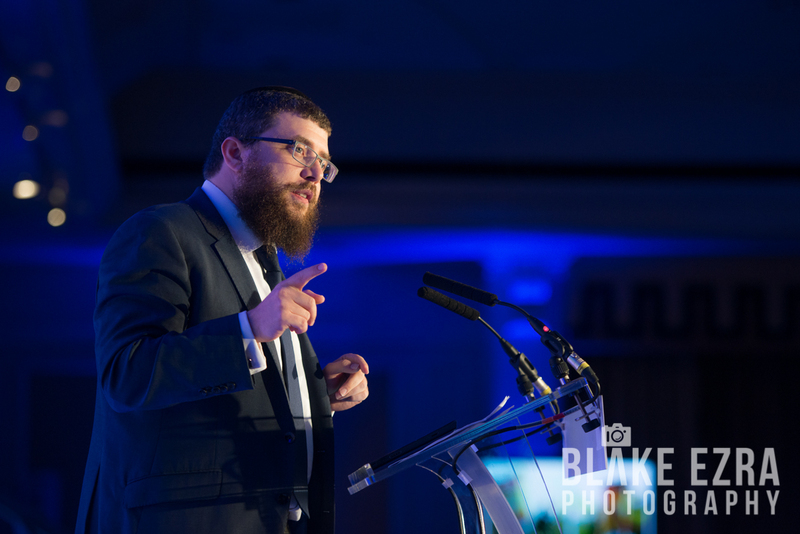 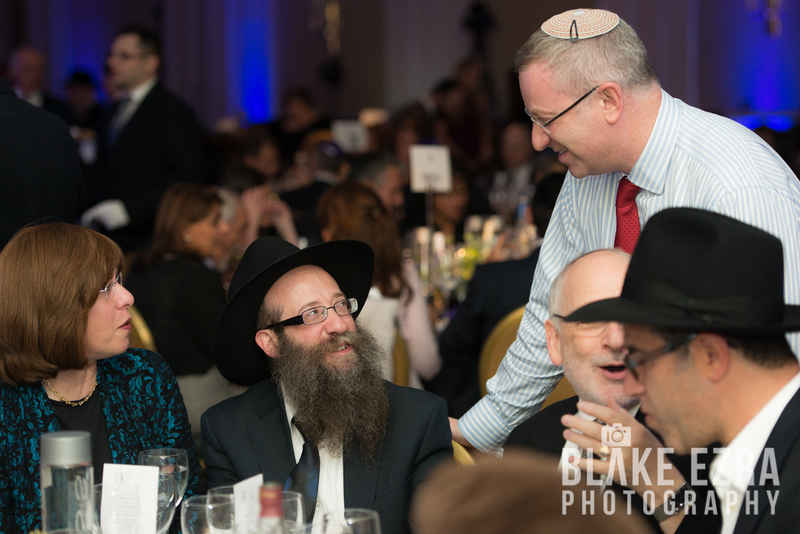 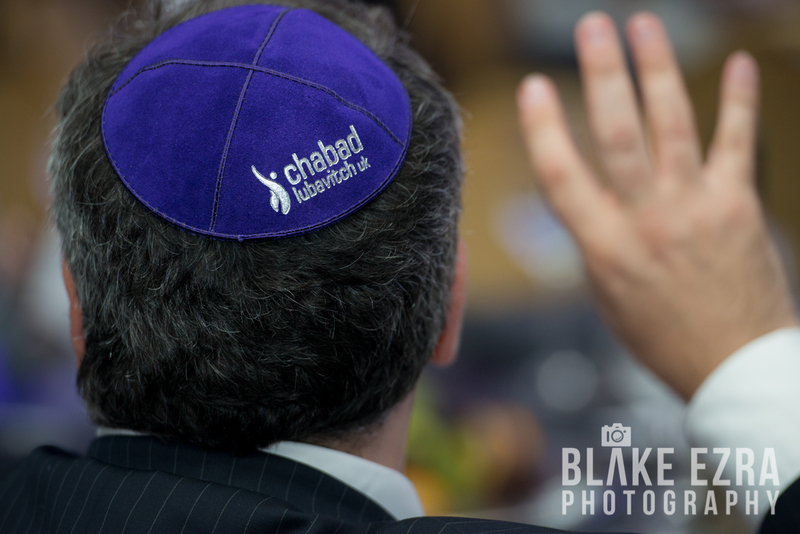 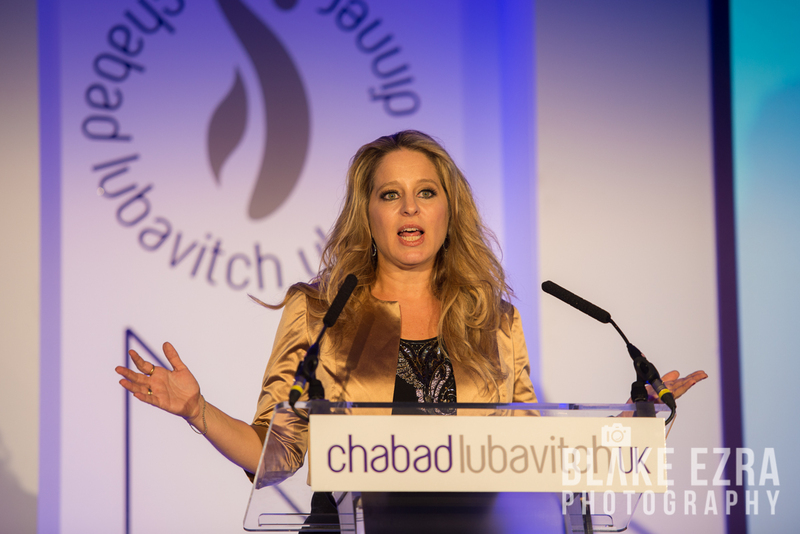 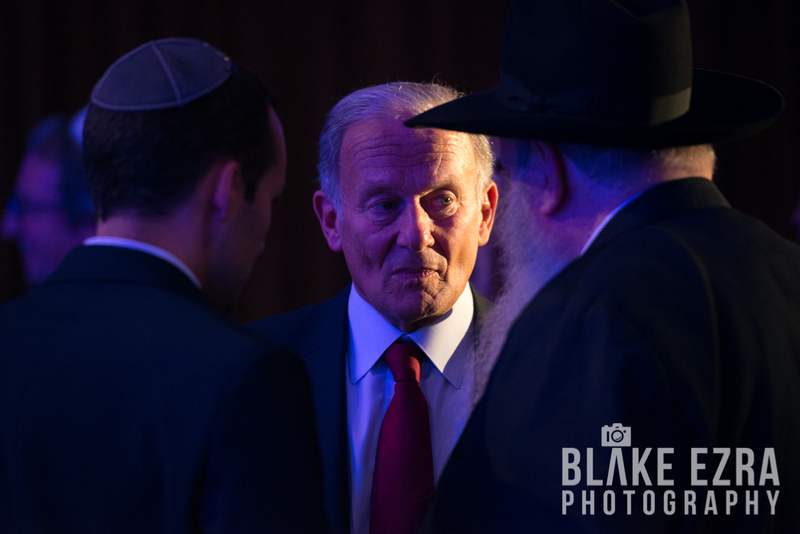 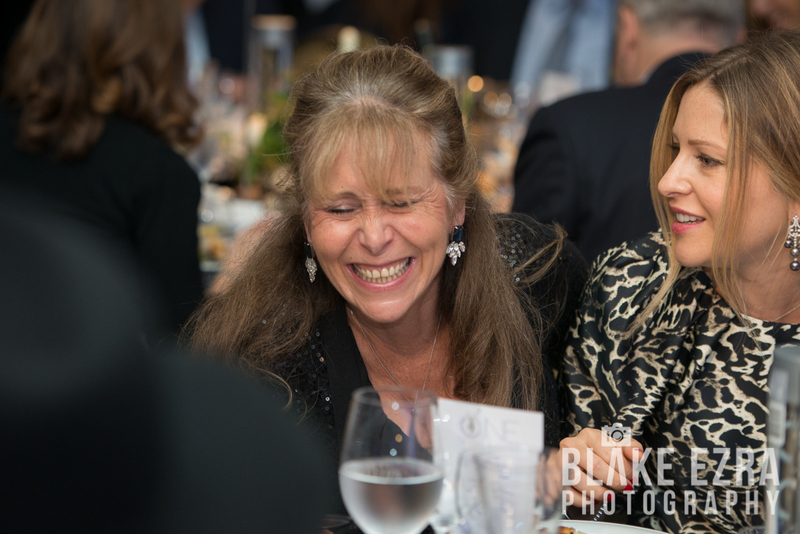 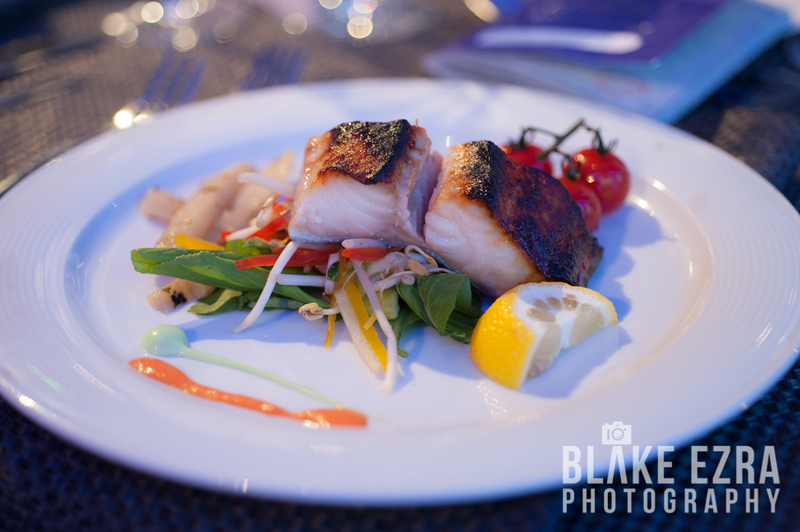 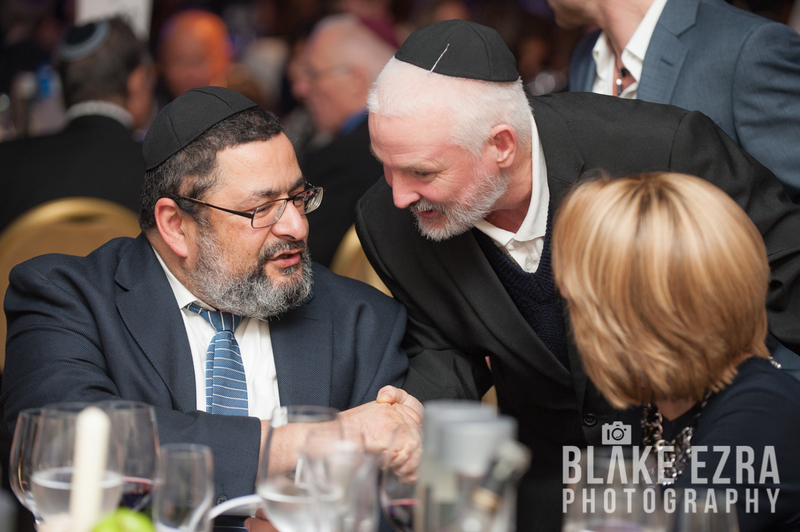 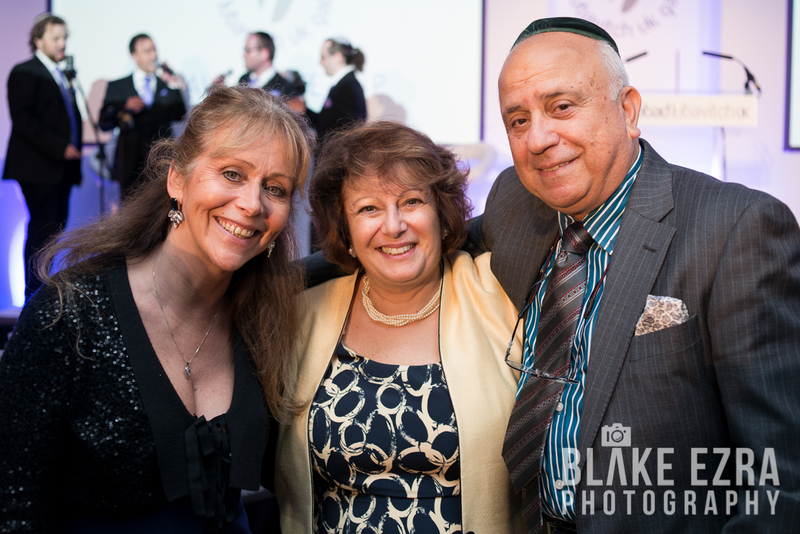 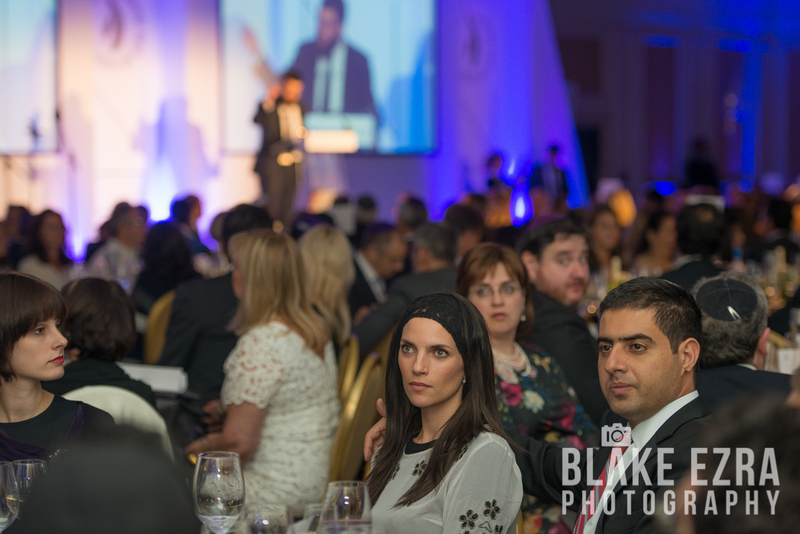 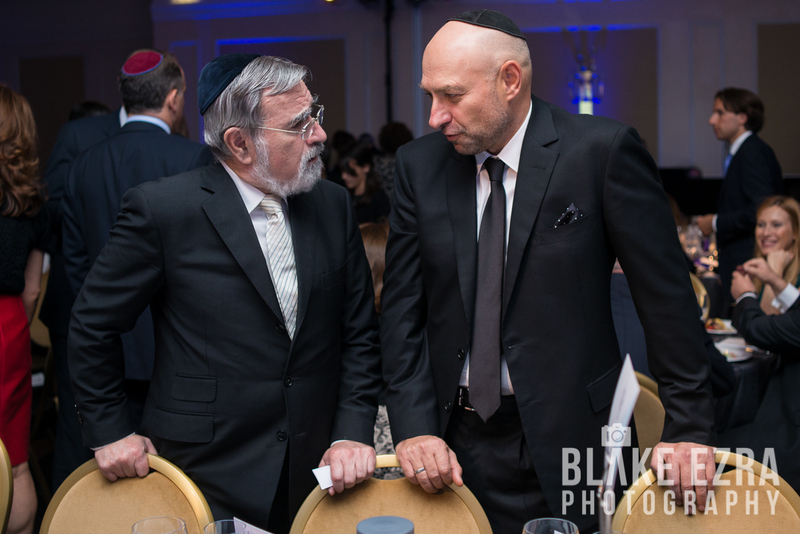 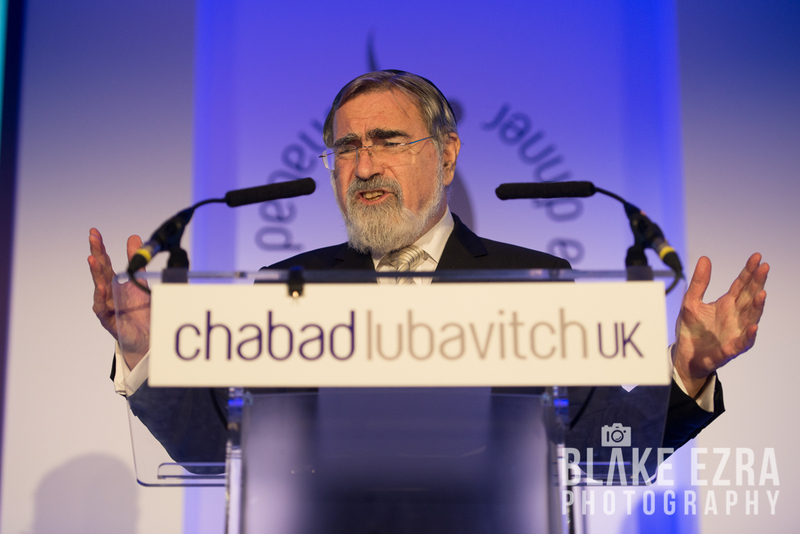 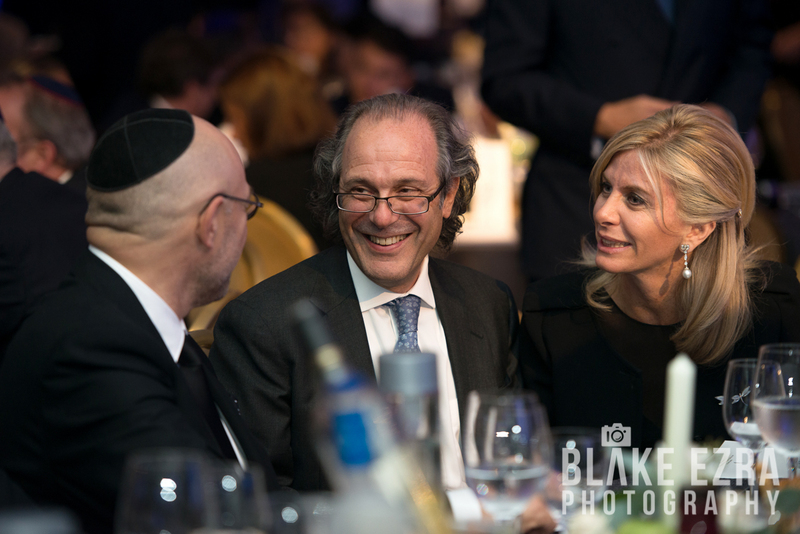 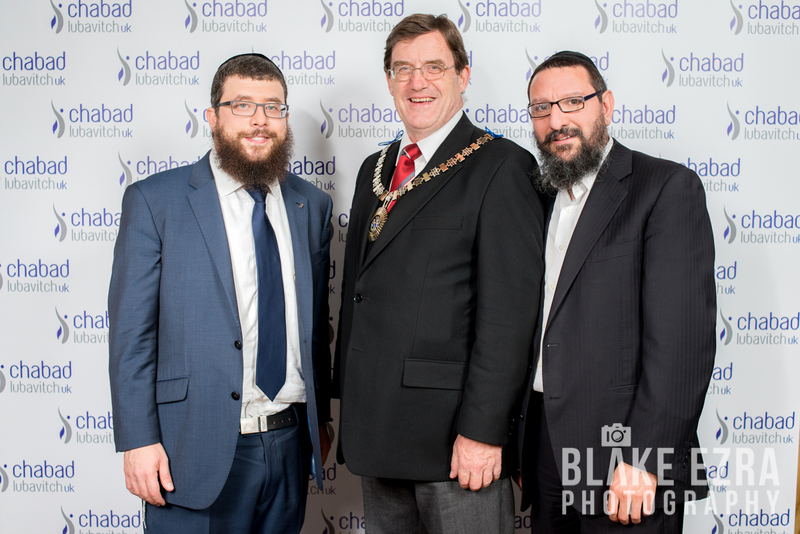 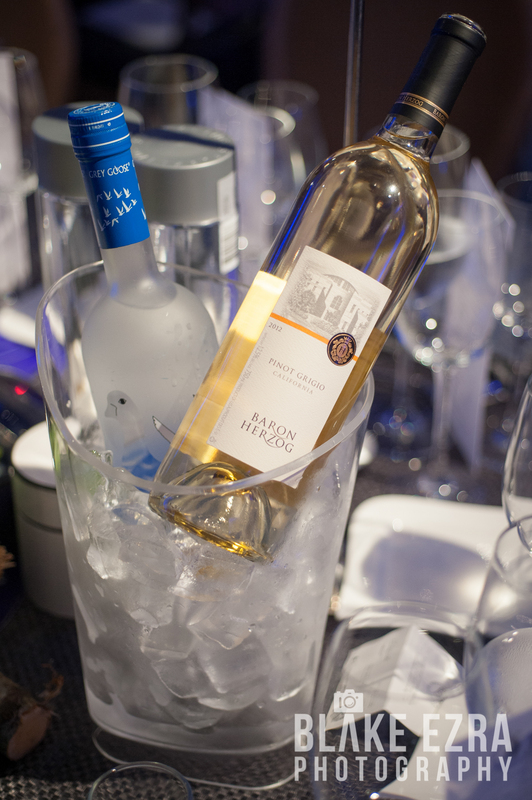 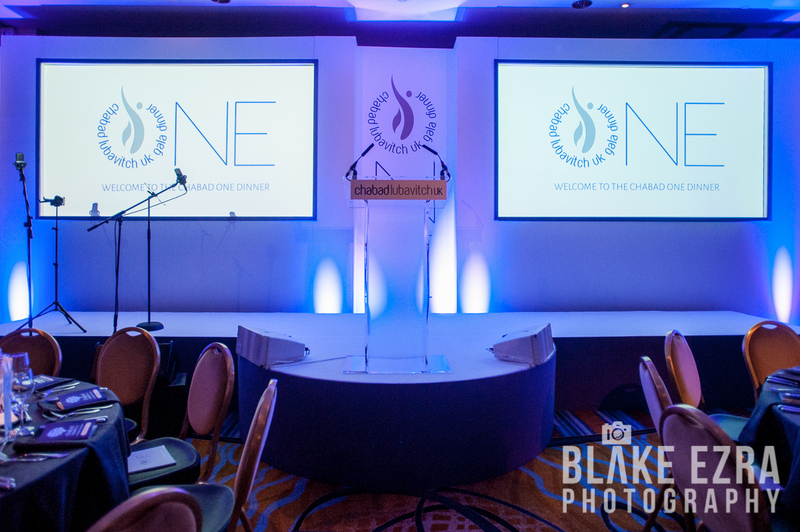 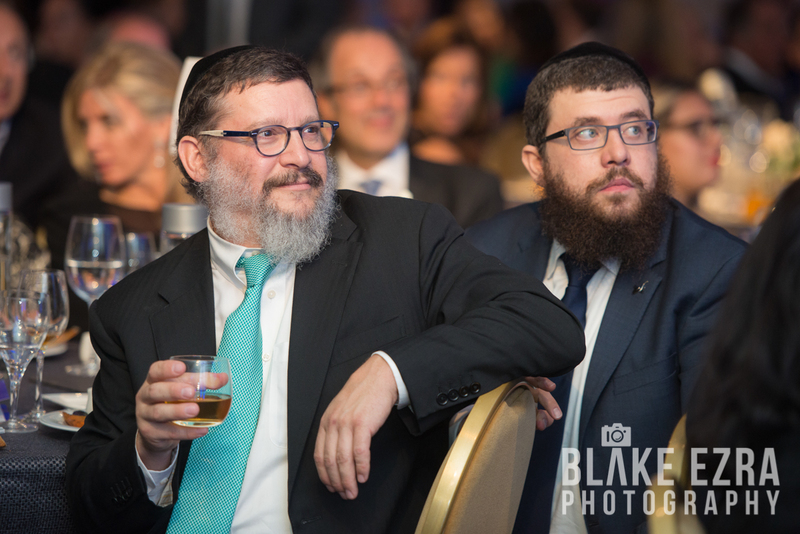 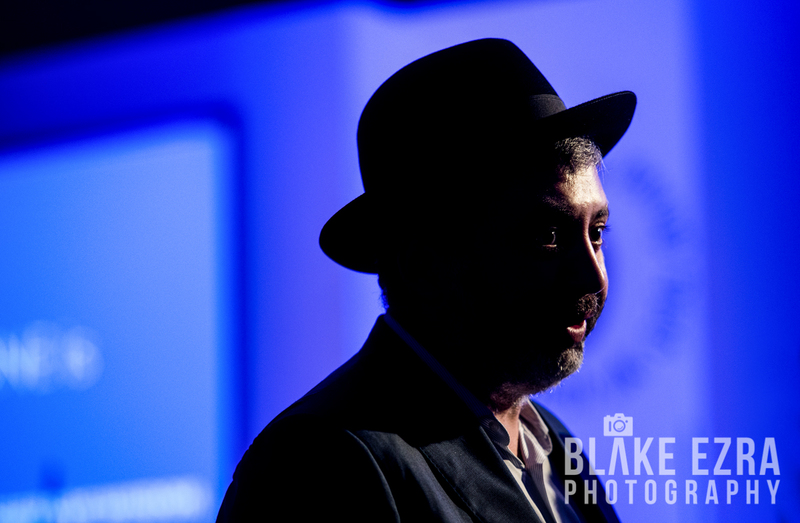 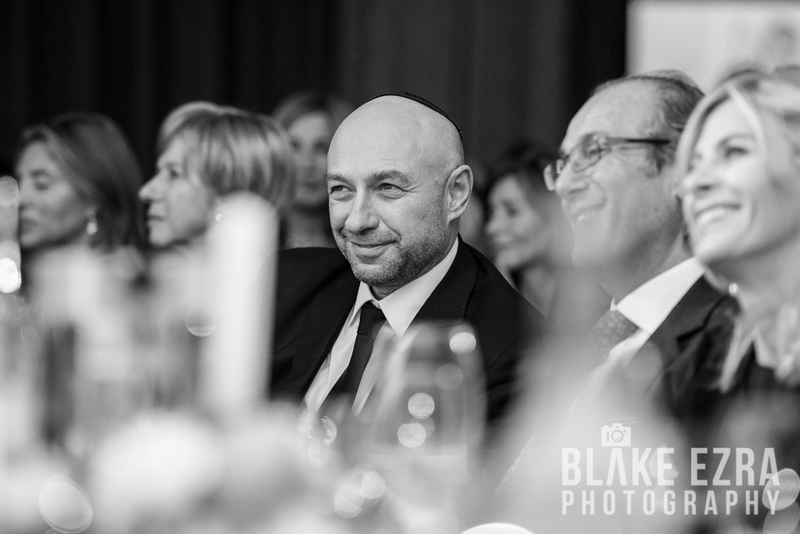 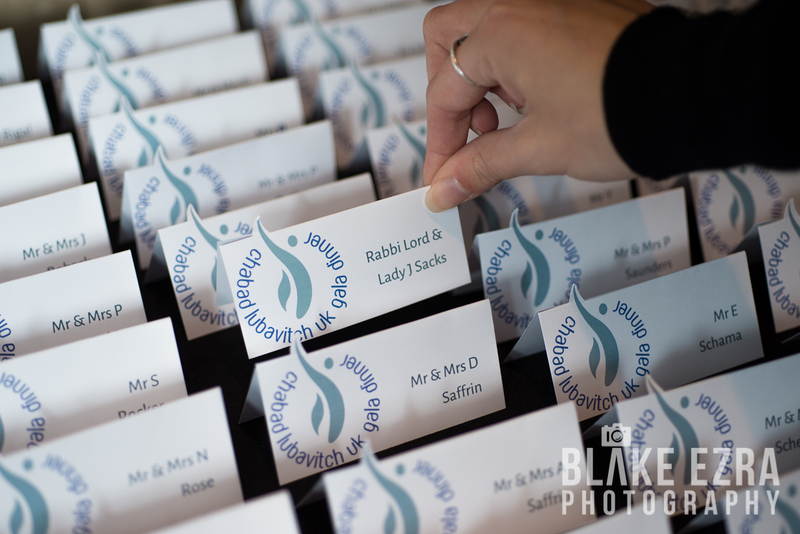 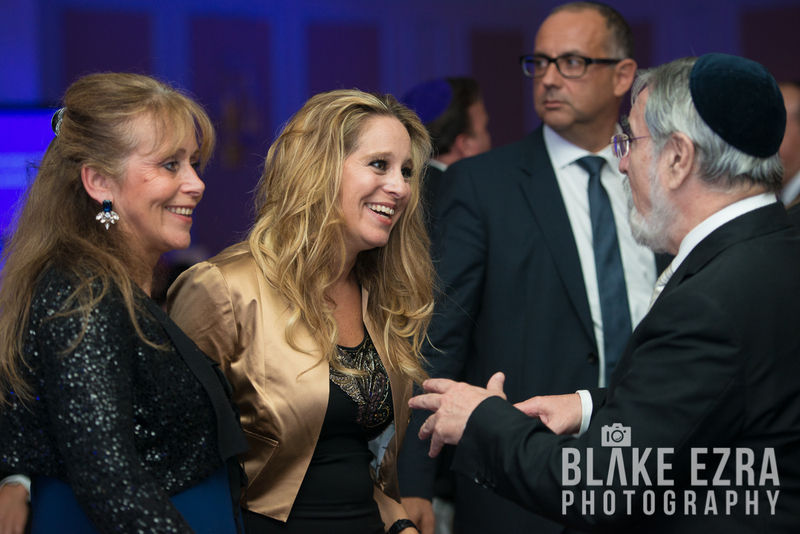 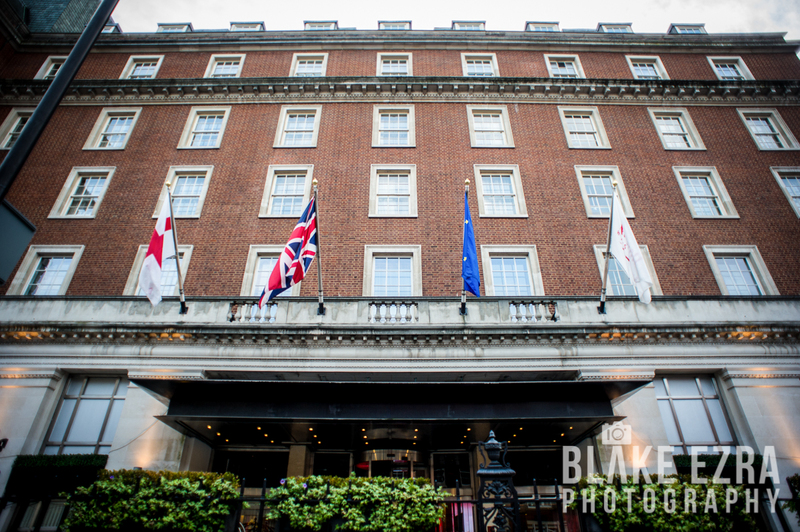 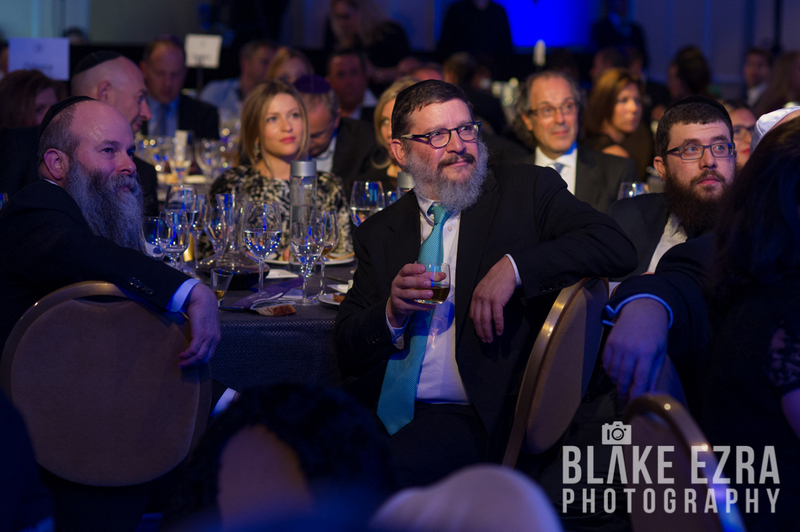 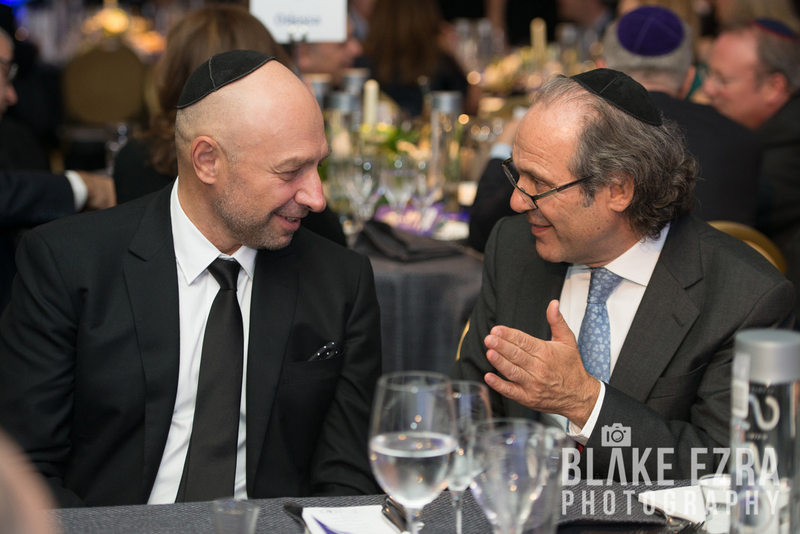 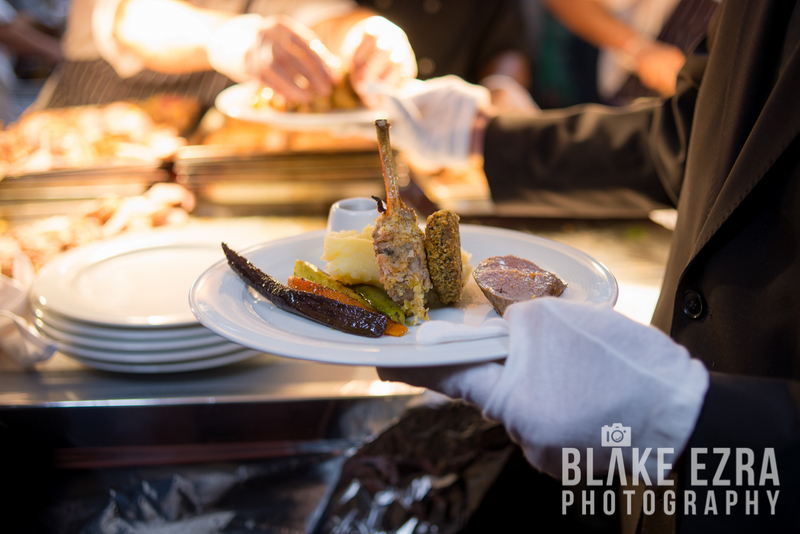 Our team were delighted to photograph the ‘One’ Annual Dinner for Chabad Lubavitch UK this week, held at one of our regular locations, the London Marriott in Grosvenor Square. 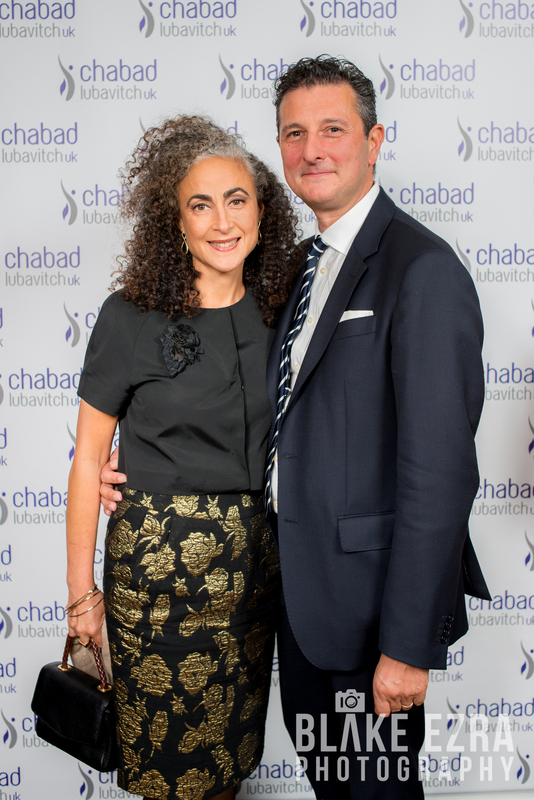 The evening was a real celebration of the excellent work carried out by this inspirational organisation, all over the globe. 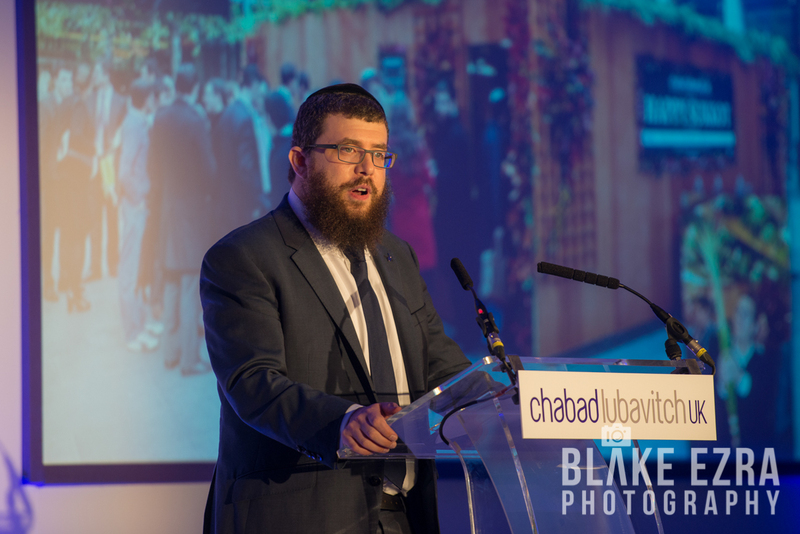 Led by the visionary Rabbi Bentzi Sudak in the UK, Chabad is directly responsible for allowing and empowering so many people to practise their religion and celebrate their religious holidays freely, openly and proudly. 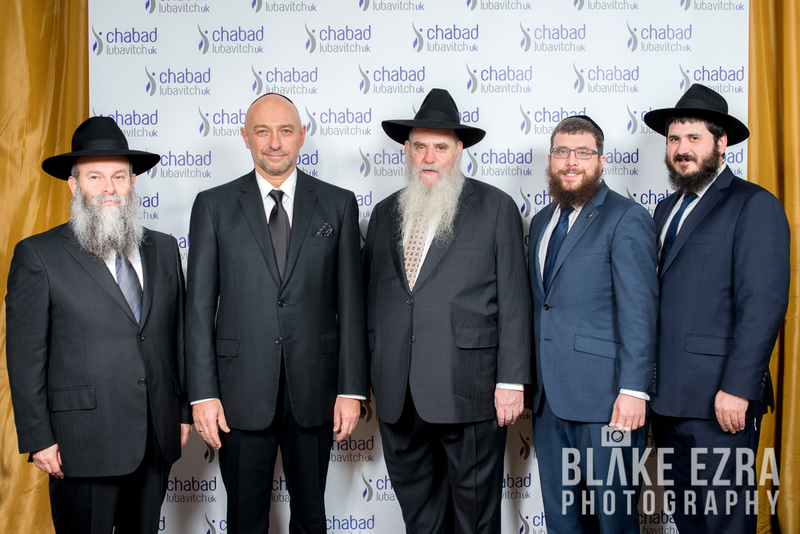 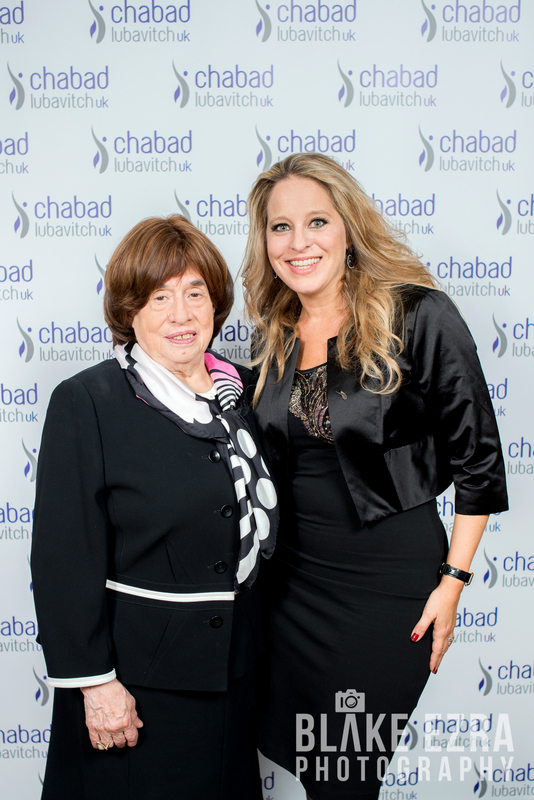 Guest of Honour was Ukrainian philanthropist Gennady Bogolyubov, who has been a staunch supporter of Chabad around the world. 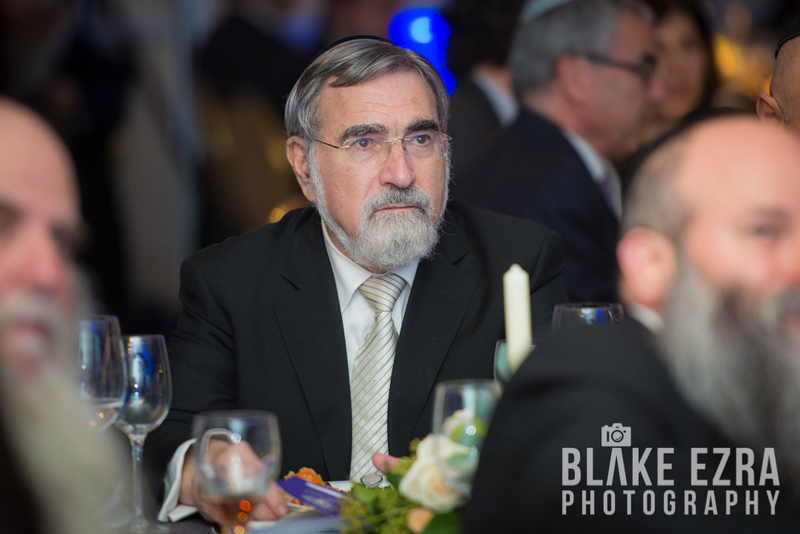 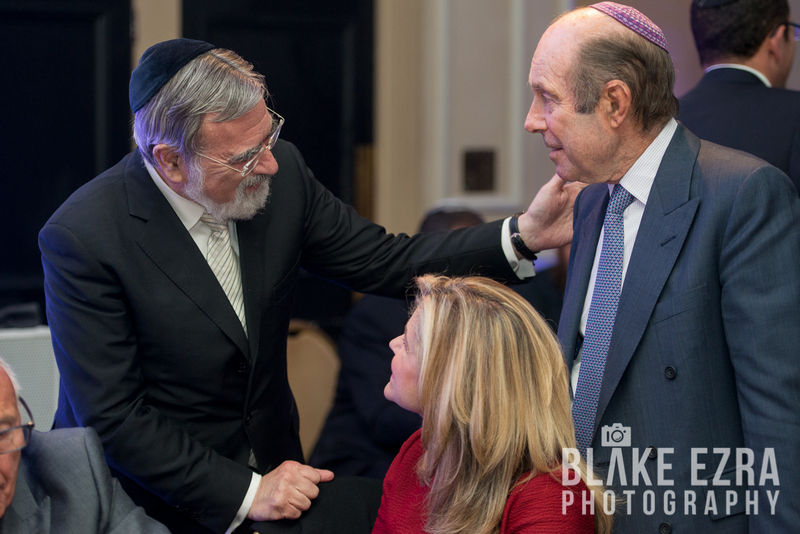 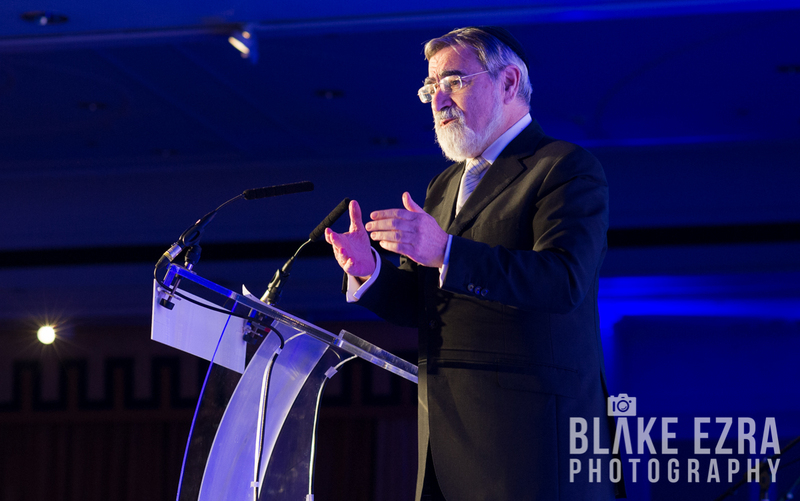 The keynote speaker was legendary former Chief Rabbi of the UK, Lord Rabbi Jonathan Sacks, who we’ve had the pleasure of photographing not only at many events, but also for exclusive portrait shoots in his home. 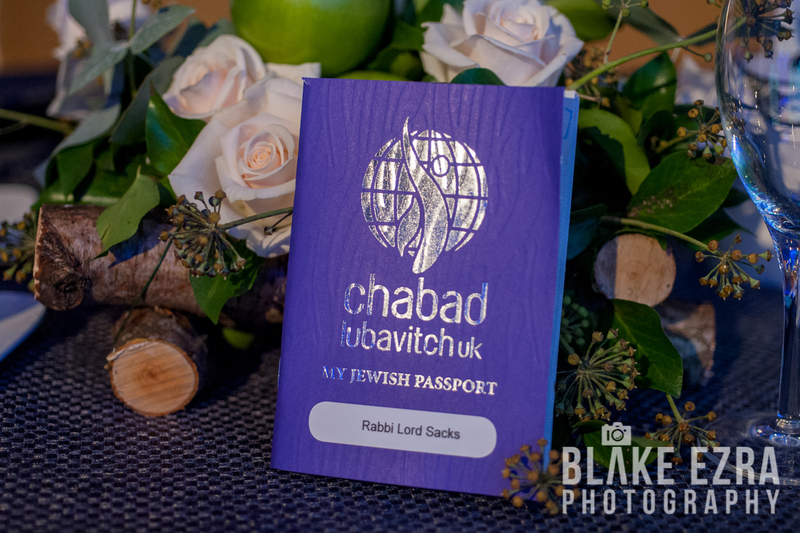 Each guest was presented with a ‘Passport’ to Jewish Life, which contained the contact details of every Chabad House around the world, so wherever they go, from London to Katmandu, a warm welcome awaits them on their travels. 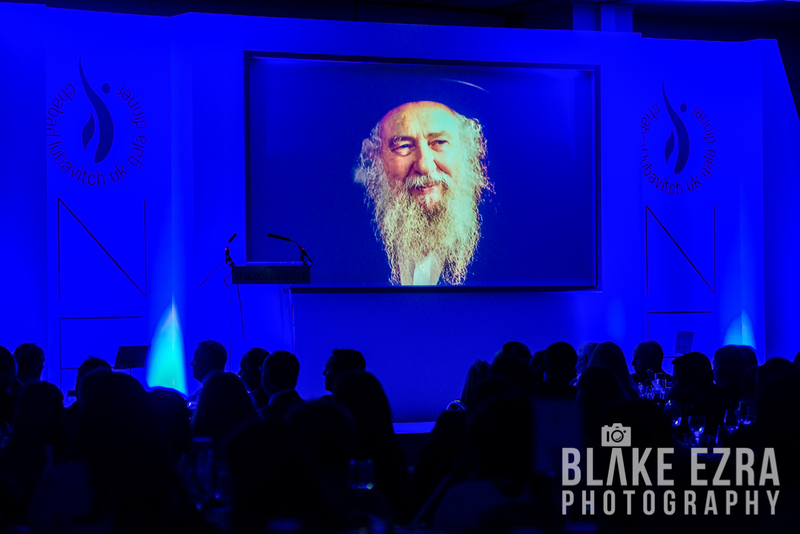 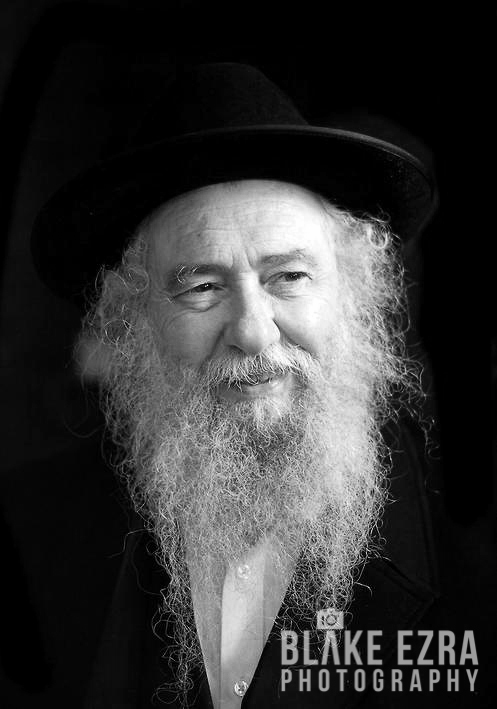 There were many mentions of the inspirational Rabbi Nachman Sudak OBE, who was responsible for building Chabad Lubavitch in the UK and whose recent passing was mourned by many people of all faiths around the world. 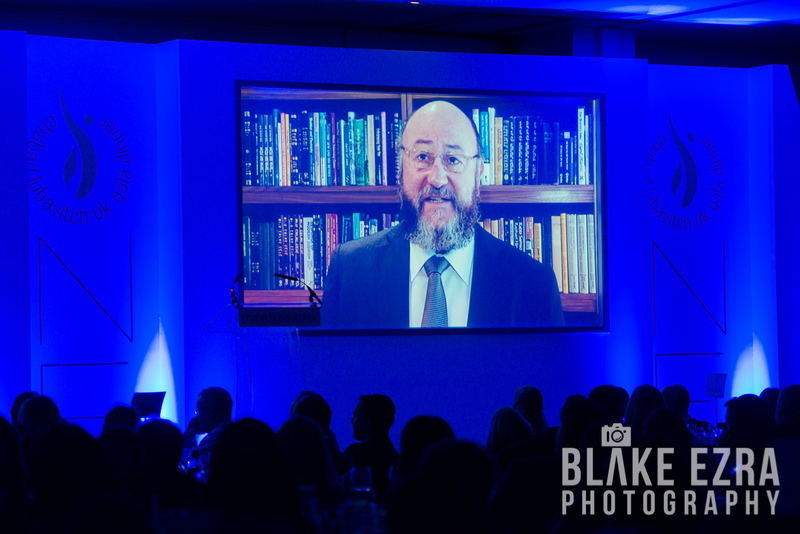 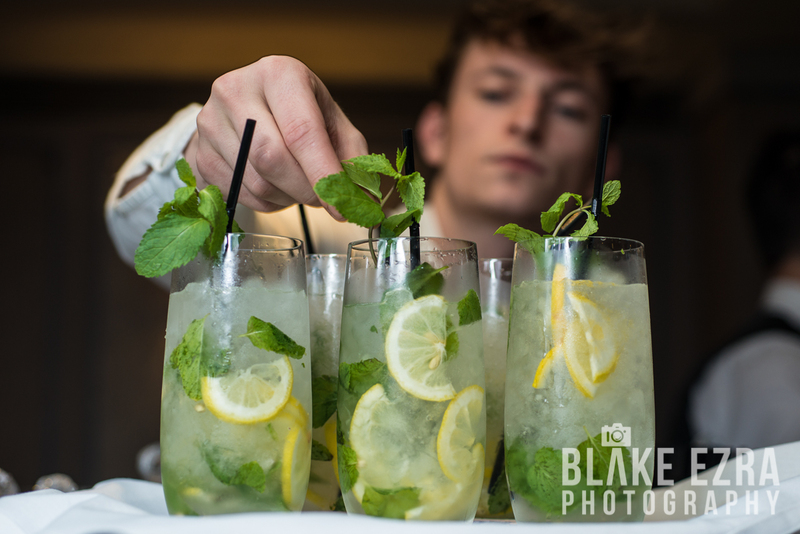 It was our honour to photograph him last year, a portrait which was used on the giant screens during the evening.